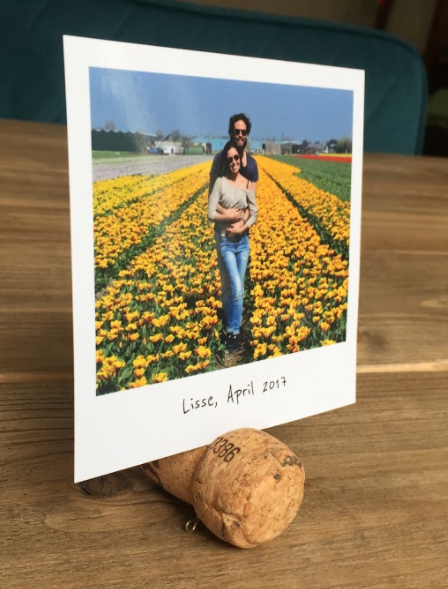 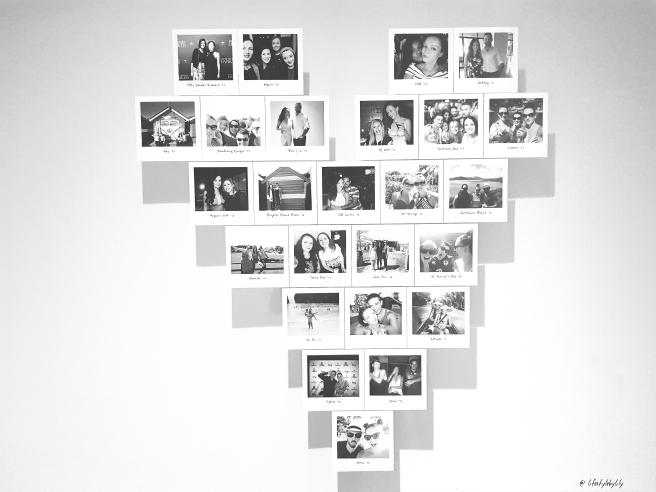 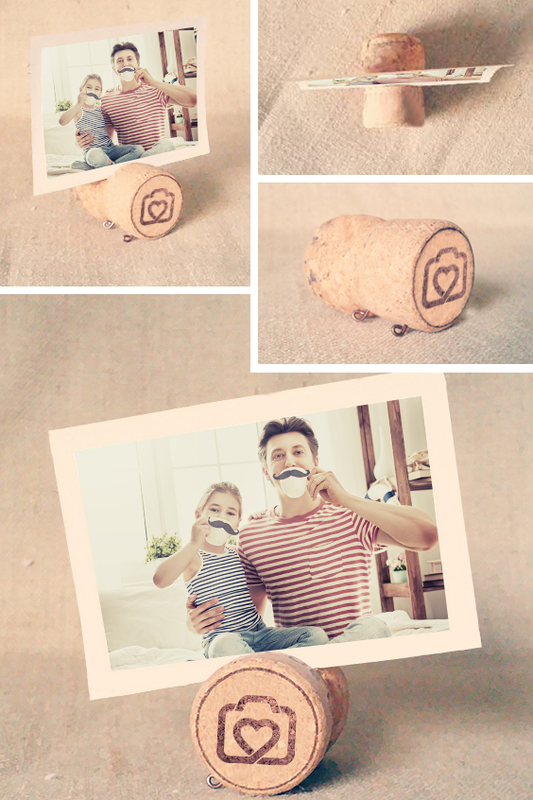 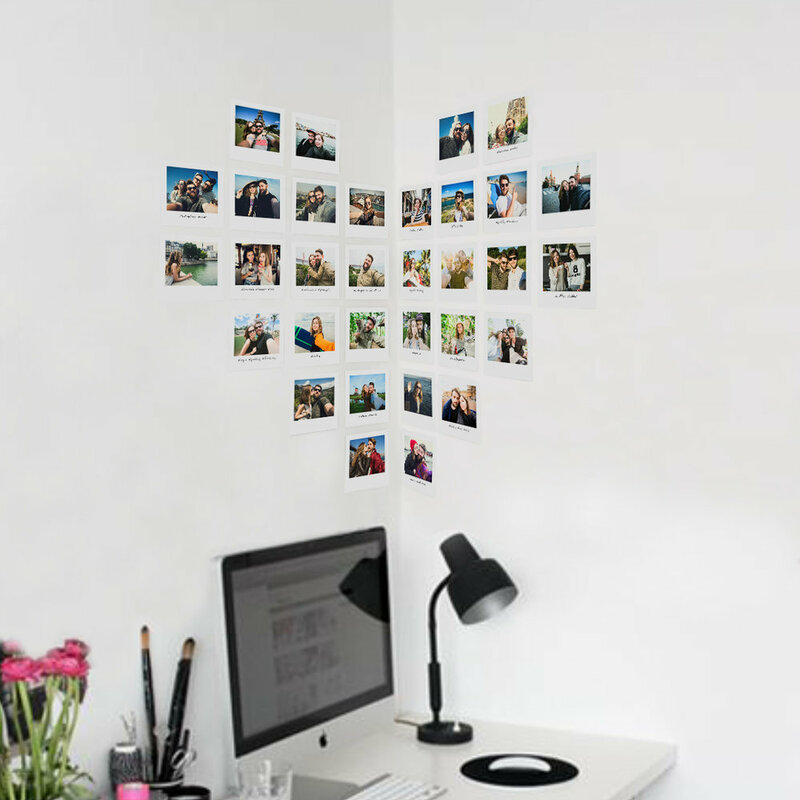 Now that you've printed beautiful moments of your life, it's time to showcase all those photos! 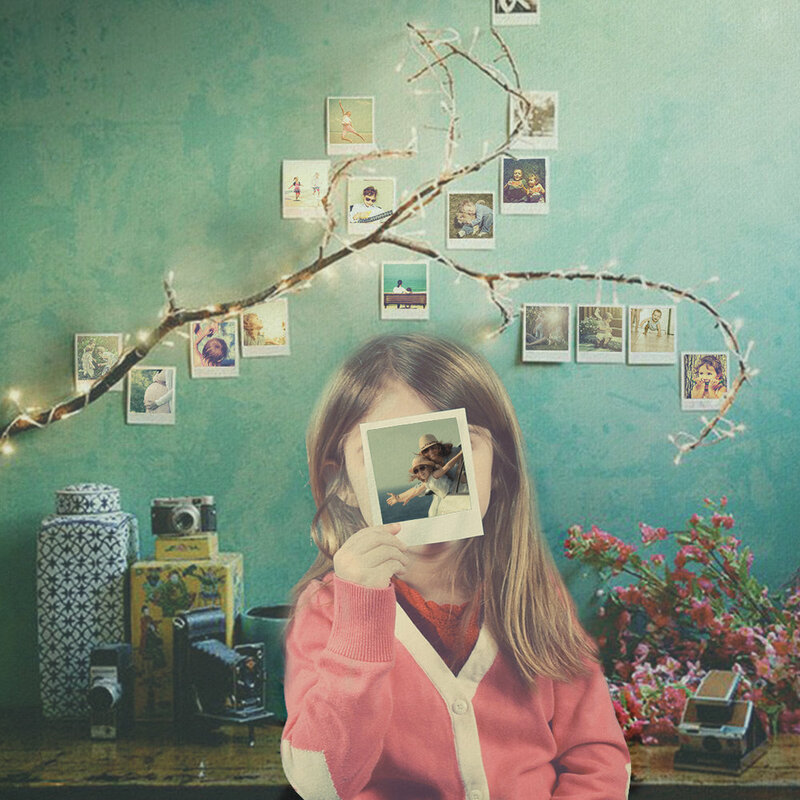 In search of inspiration? 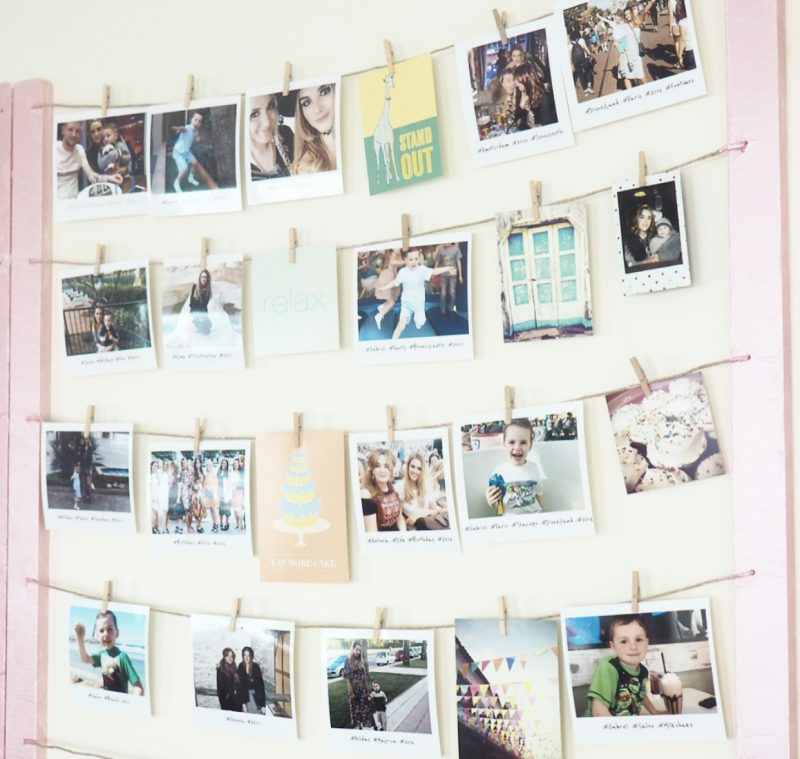 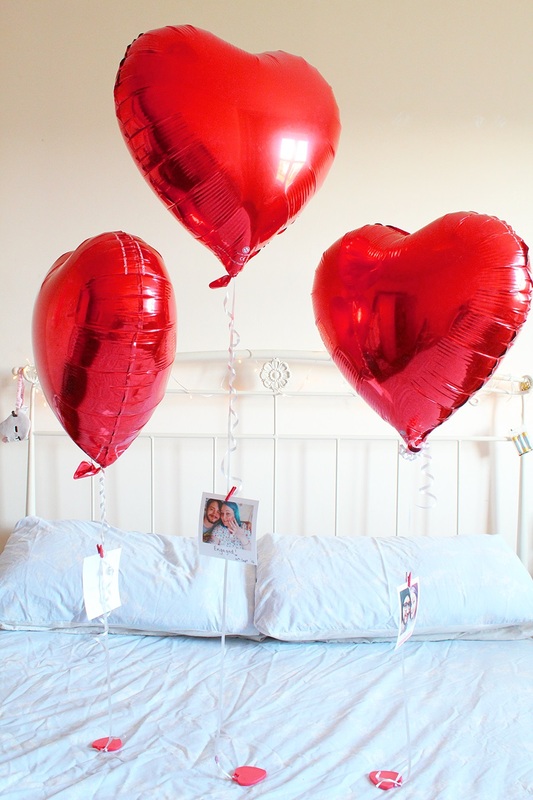 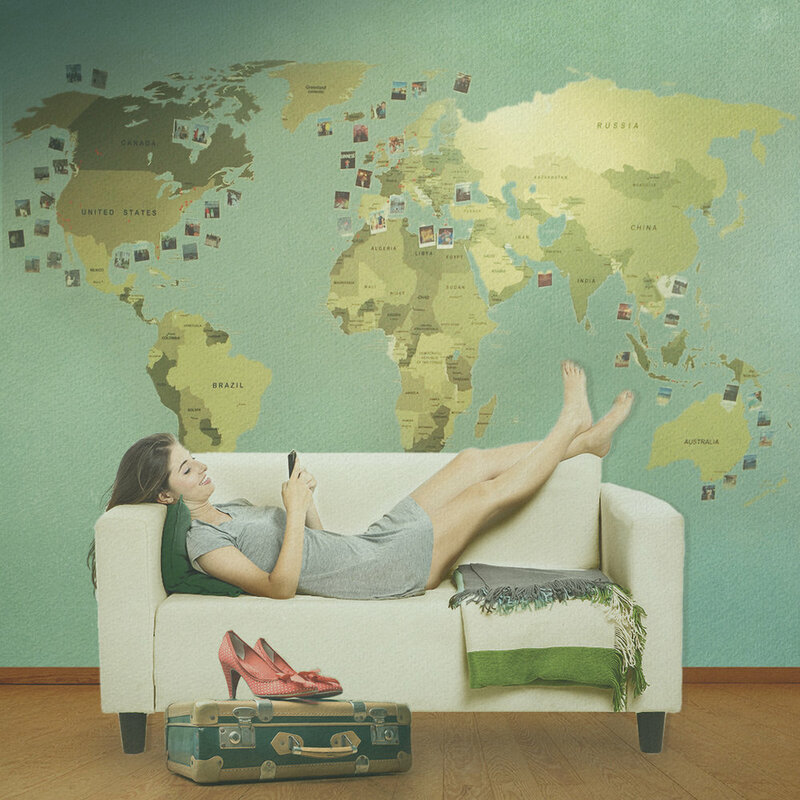 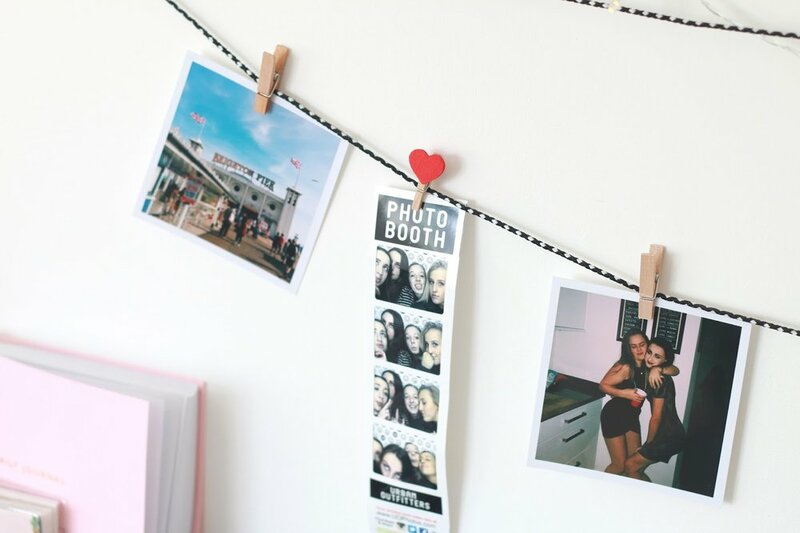 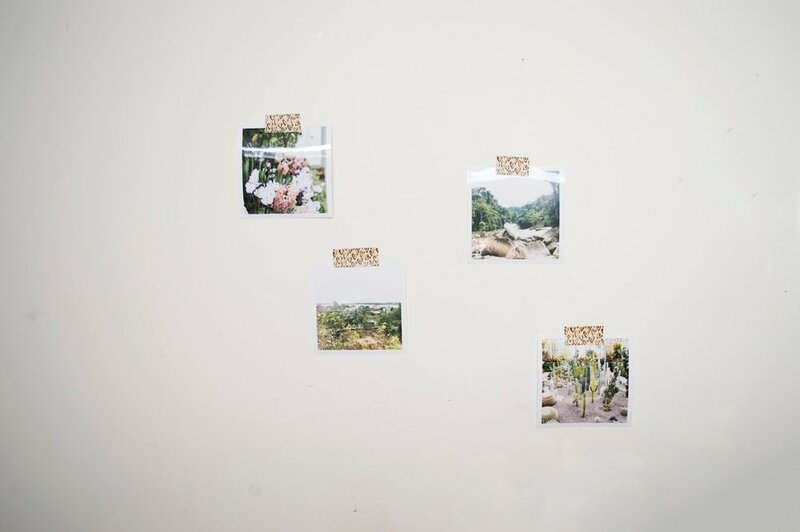 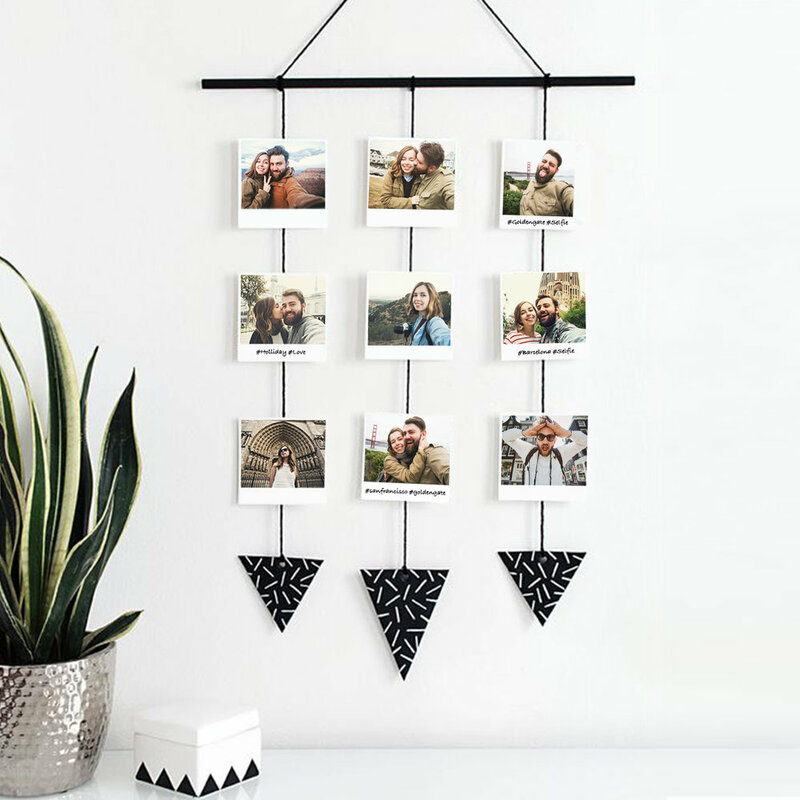 We've rounded up some creative and fun ways to display your photos throughout your home. 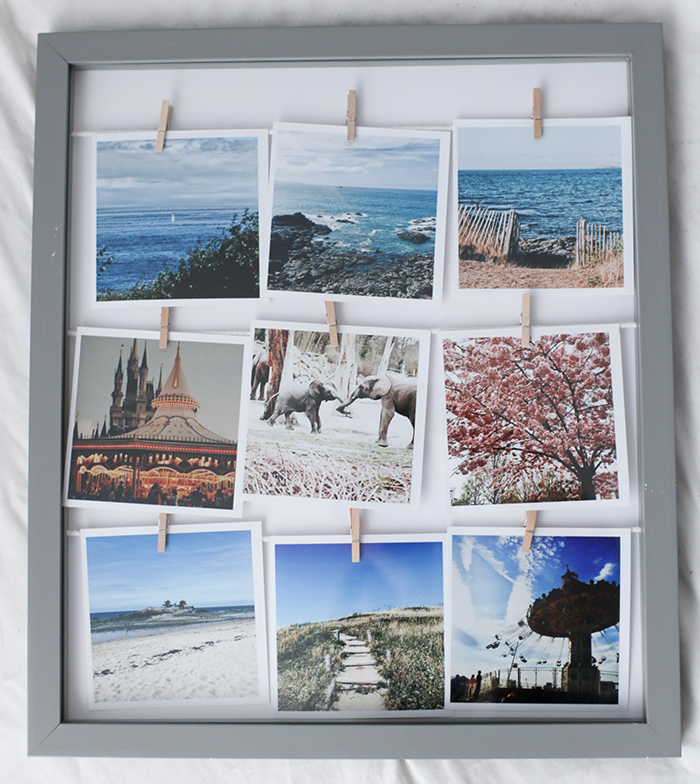 Want to make a project yourself or get more info? 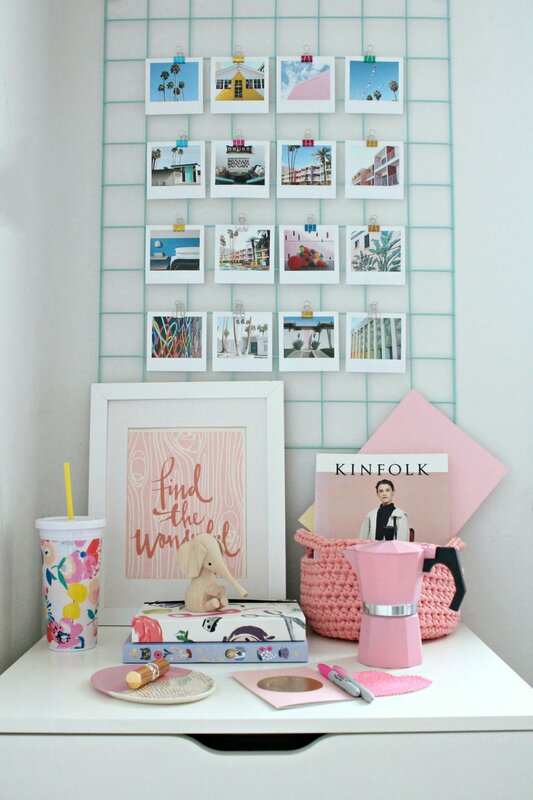 Just click on a photo you're interested in!